It's been a long time since I've posted...too long really. When I go an age without posting it's usually because my running has gone to pot and I'm too embarrassed to admit it, but this time it's a bit different. I've not stopped running by any measure. Although I haven't got back to my pre-ultra mileage levels I've still been clocking up an average of about 20 miles a week (29 miles last week) with a few speedwork sessions thrown in for good measure which I've felt great about, but I haven't managed any particularly long distances - the furthest I've run recently is 13 miles. 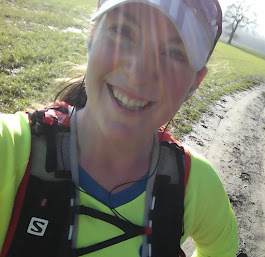 I feel like I've just been ticking over rather than getting stuck into the heavy marathon training I had planned. However, I think I'm ok with that. It's been five weeks since the ultra and in that time I've had my birthday celebrations, working at the Olympics, a wonderful break in Paris, a friend's wedding - I've thoroughly enjoyed myself! Taking things a bit easier has probably been a good recovery period for my body (I certainly don't have any aches or pains at the moment) although it does mean that it'll be a miracle if I get a sub-4hr finish in the Kent Coastal Marathon that I'm running on Sunday! But you know what, I'm ok with that too. I went for a 50 mile bike ride this weekend with Francis instead of the 20 mile run I had planned and I really enjoyed it, whereas there was a time when I'd have beaten myself up about that. 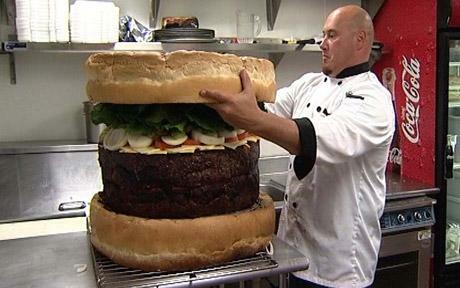 This is a 13 stone burger!! The thing that I'm not ok with, and that I think has been stopping me from blogging, is my eating. It has been going from bad to worse. I'm meant to be preparing to get myself in the best shape of my life for the 10in10, and yet I seem to be sabotaging my efforts by throwing grotesque quantities of chocolate, biscuits and crisps down my throat and eating incredibly inappropriate portion sizes. To refocus on what I have to remember is a key part of getting race fit, I'm going to ask the personal trainer to weigh me and measure my body fat at my gym session tomorrow. Although he was keen to discuss my nutrition when I started working with him, I completely avoided it, saying I just wanted to do some strength training and didn't want to think about losing weight - I realise now that I just didn't want to face the issues I have with food at the moment. I think I've come to accept that I absolutely have to deal with them, I can't ignore it (or the unfortunate weight gain I've experienced over the last couple of months). 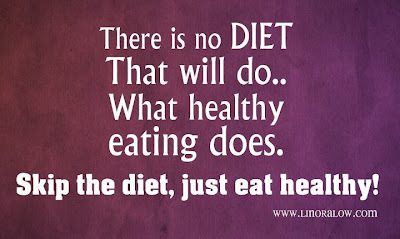 My first step will be a regular weigh-in to keep me accountable and then putting much more effort into just saying no to the junk! 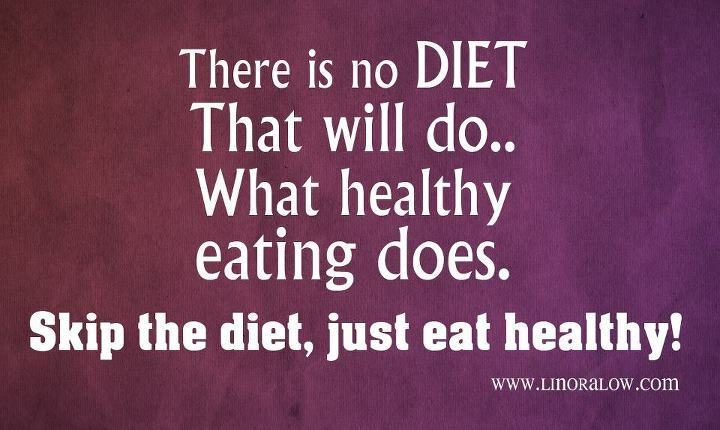 As we all know, you can't out-train a bad diet! LOL thanks - I've been avoiding/ignoring the problem for weeks, but finally got to a place where I can admit I've come off the rails, and start trying to put it right again!